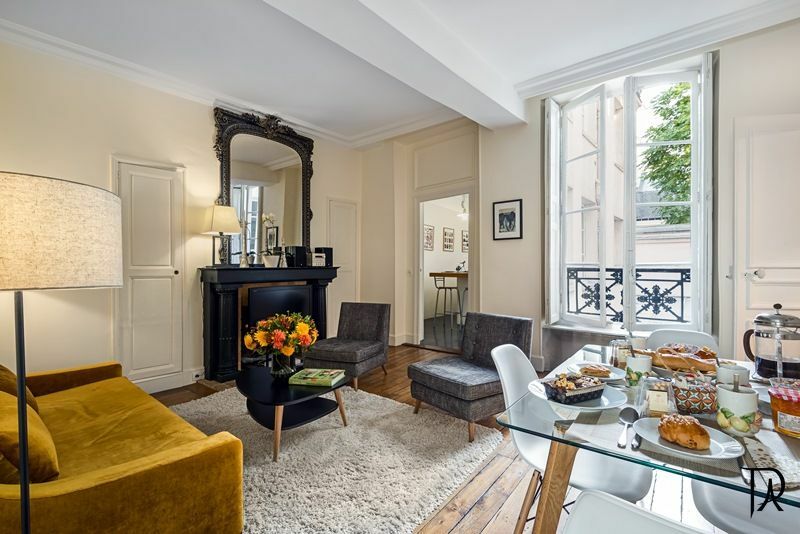 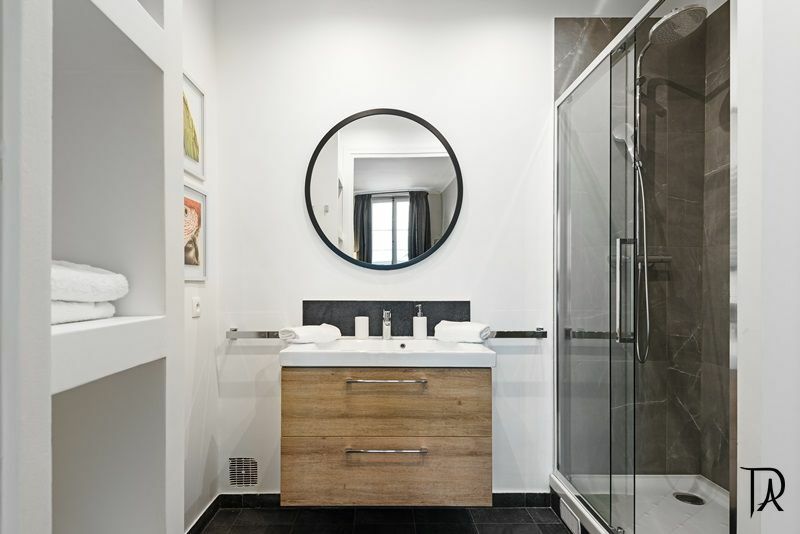 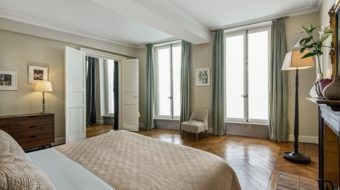 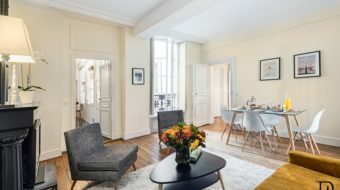 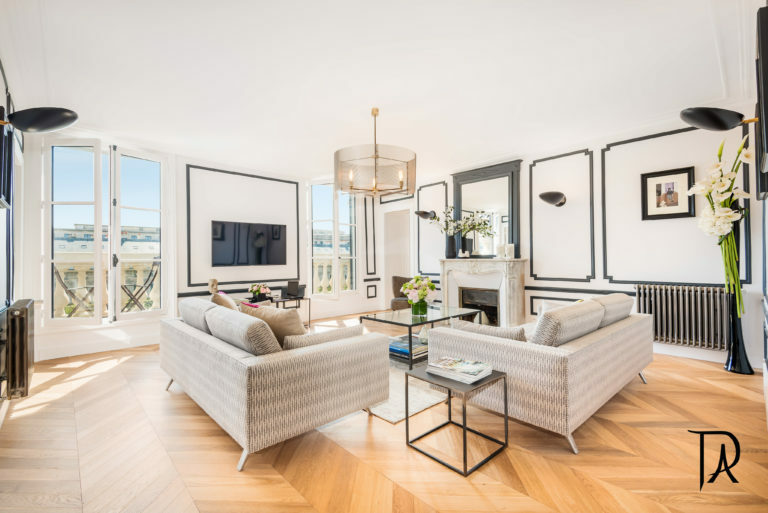 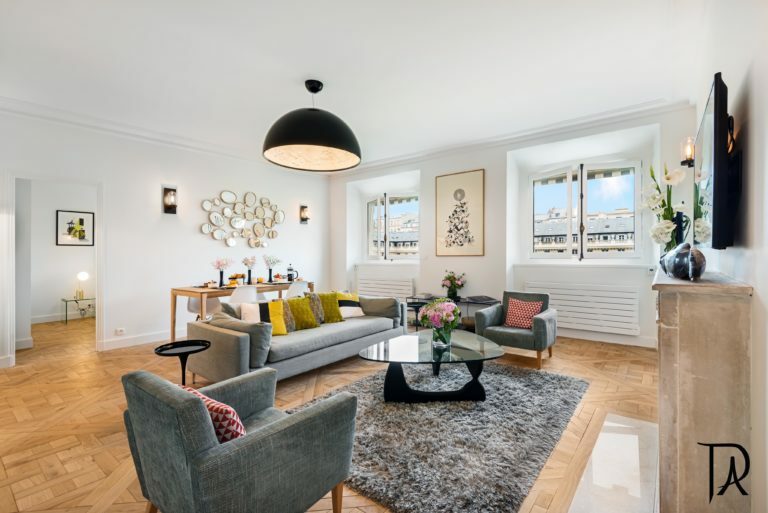 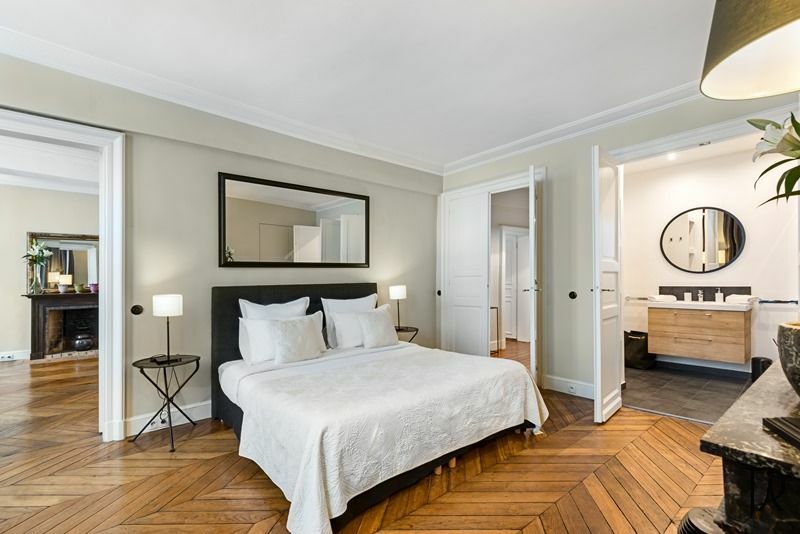 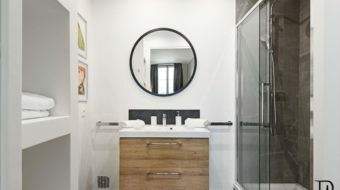 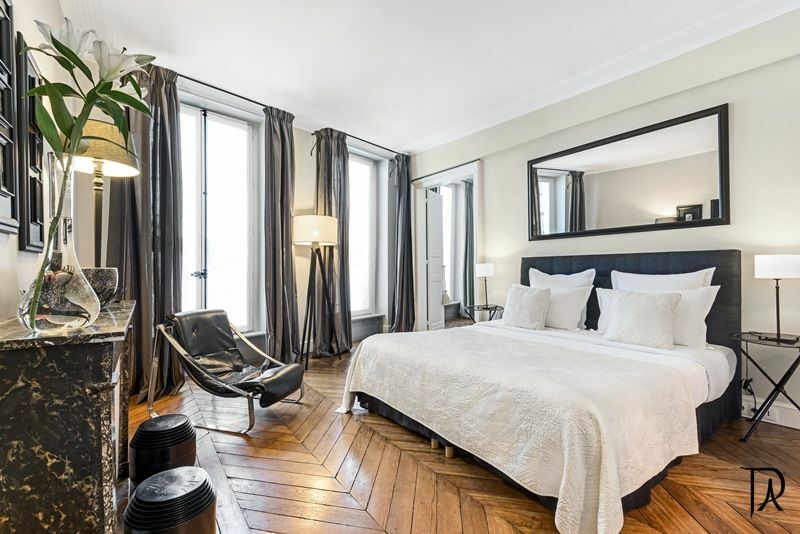 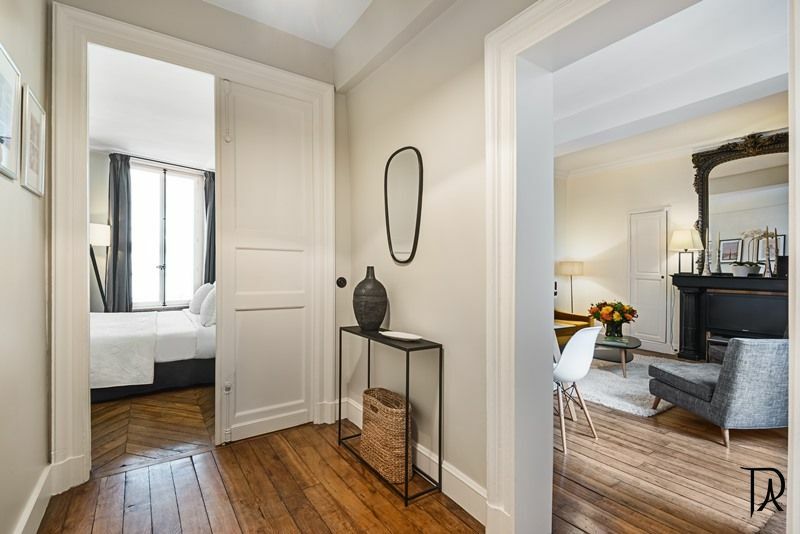 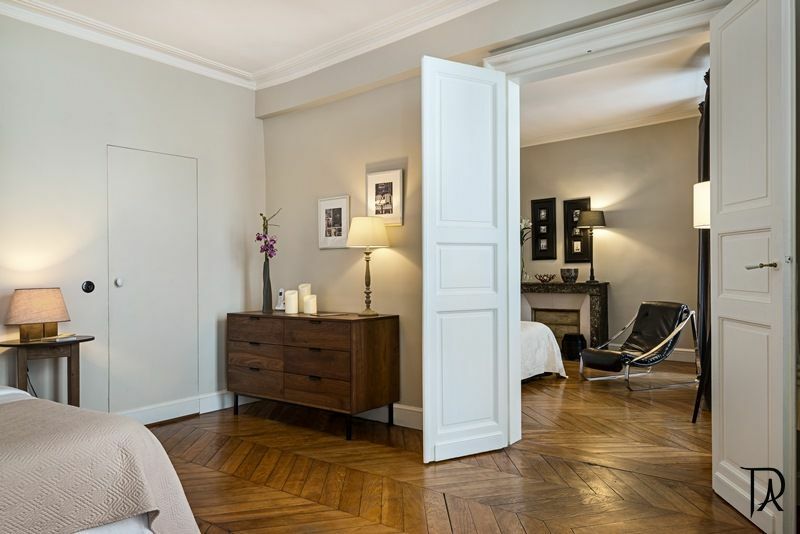 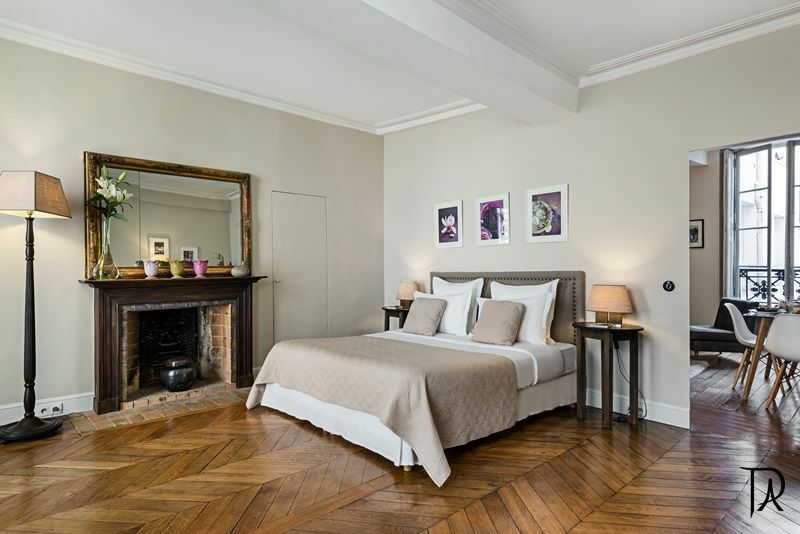 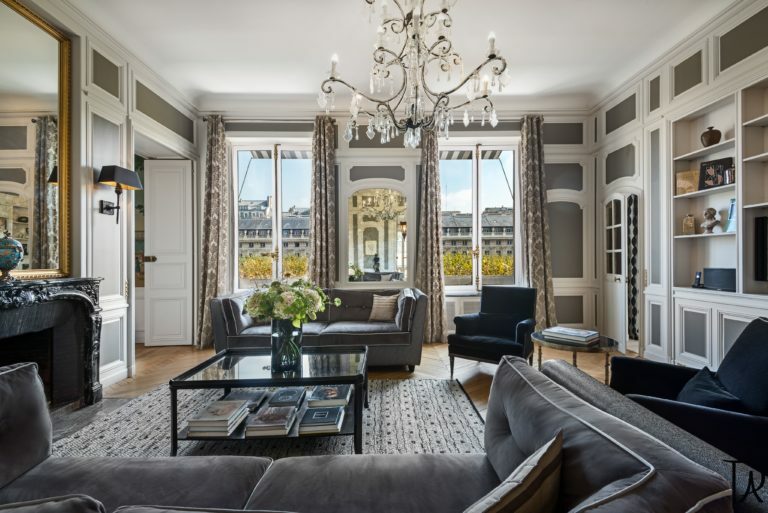 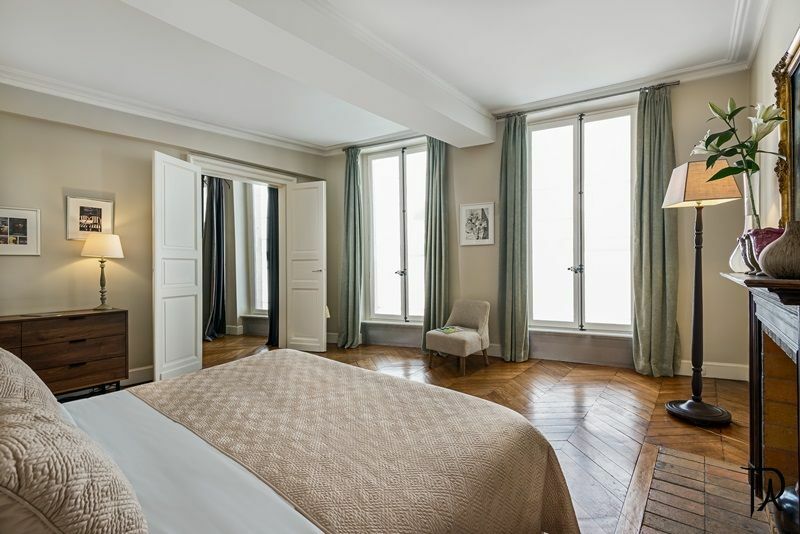 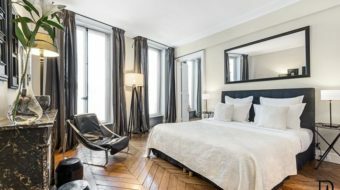 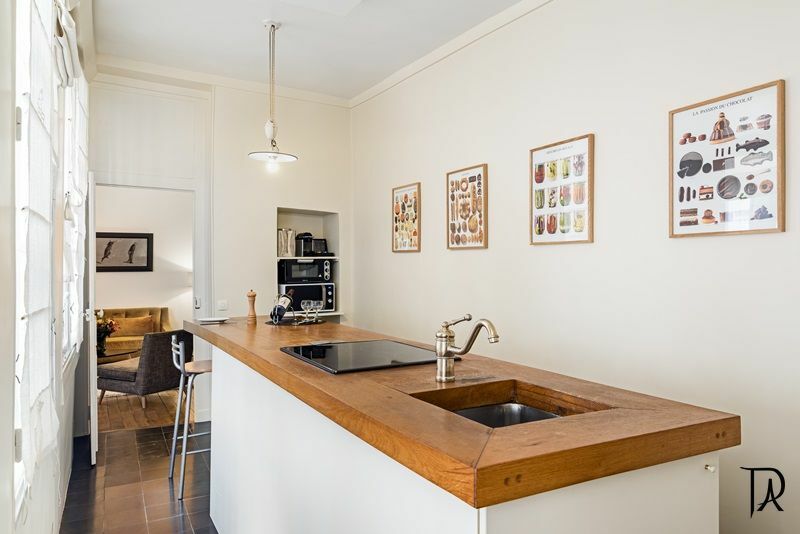 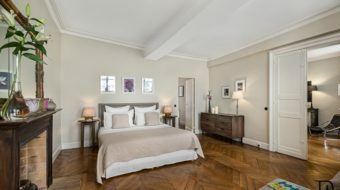 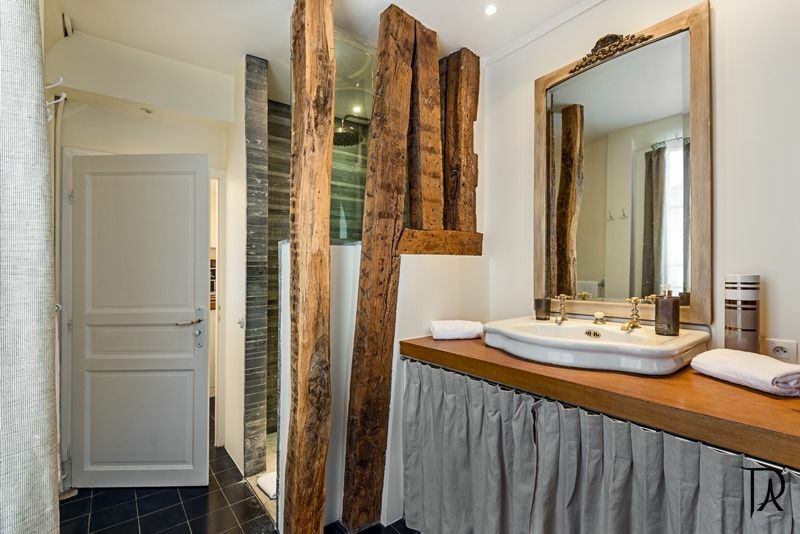 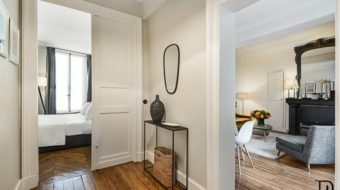 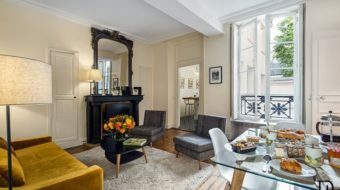 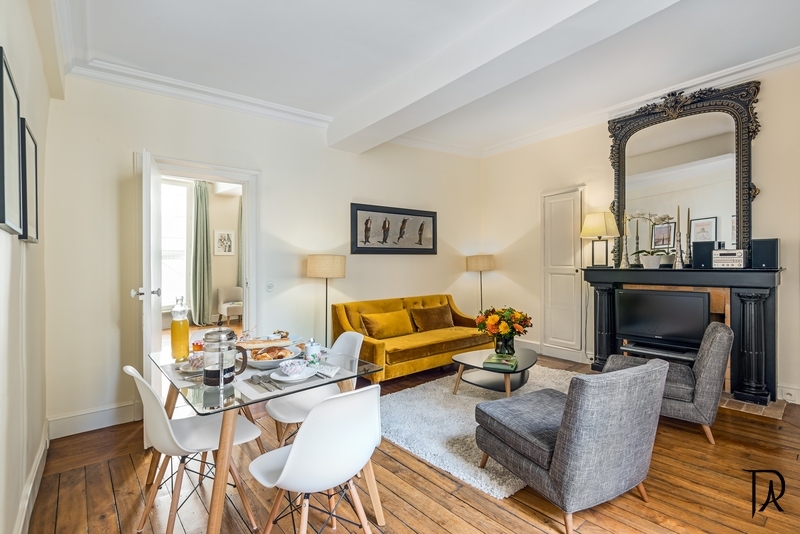 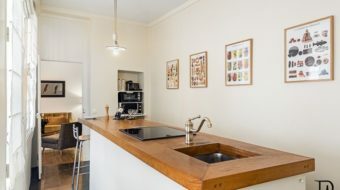 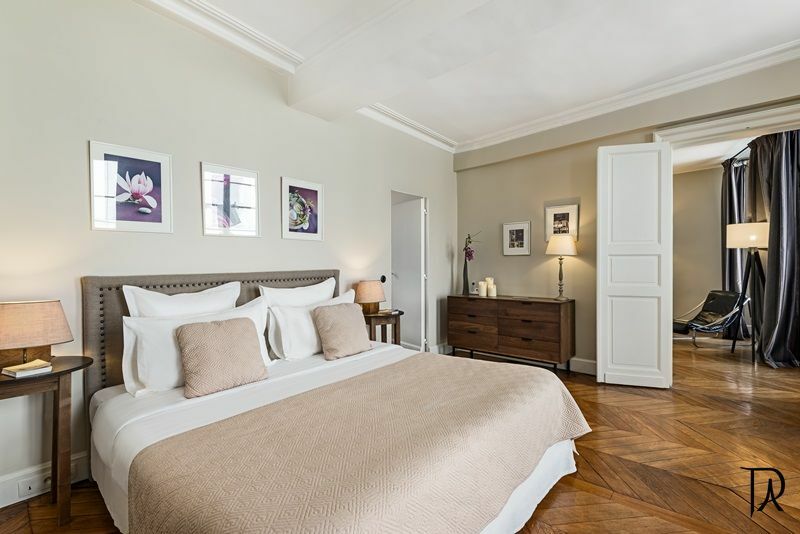 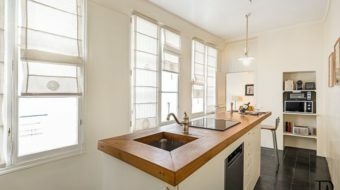 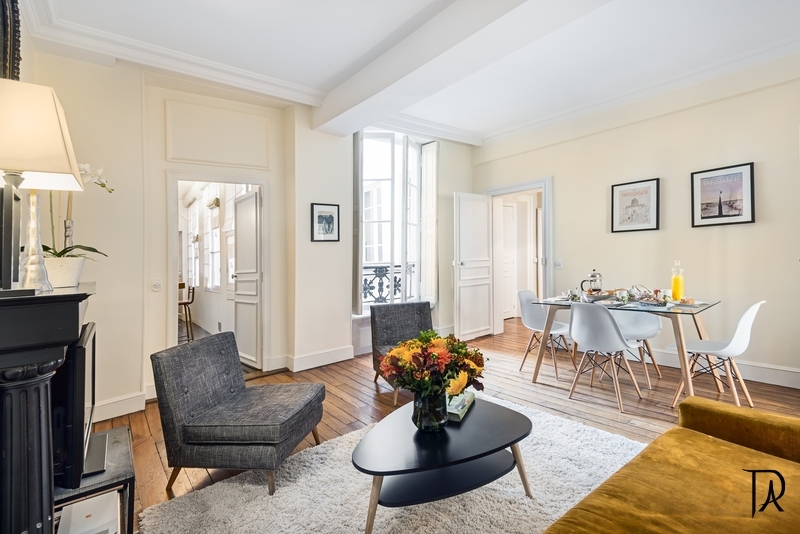 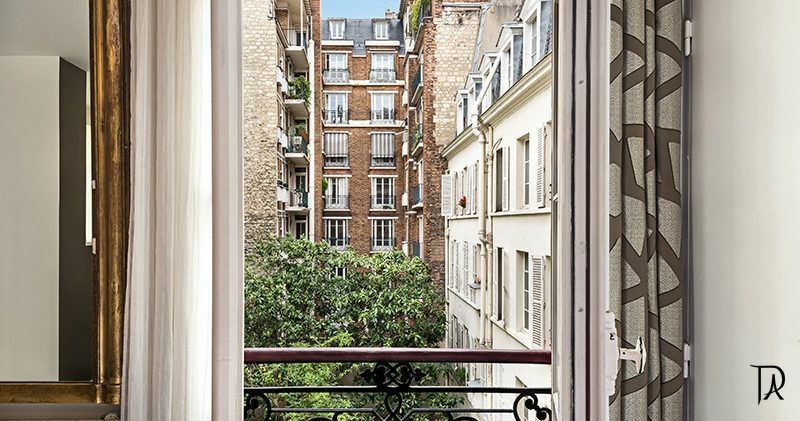 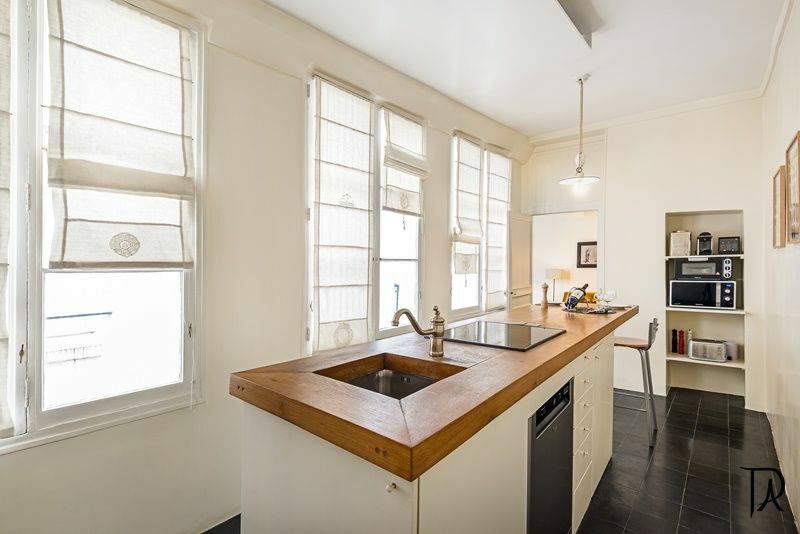 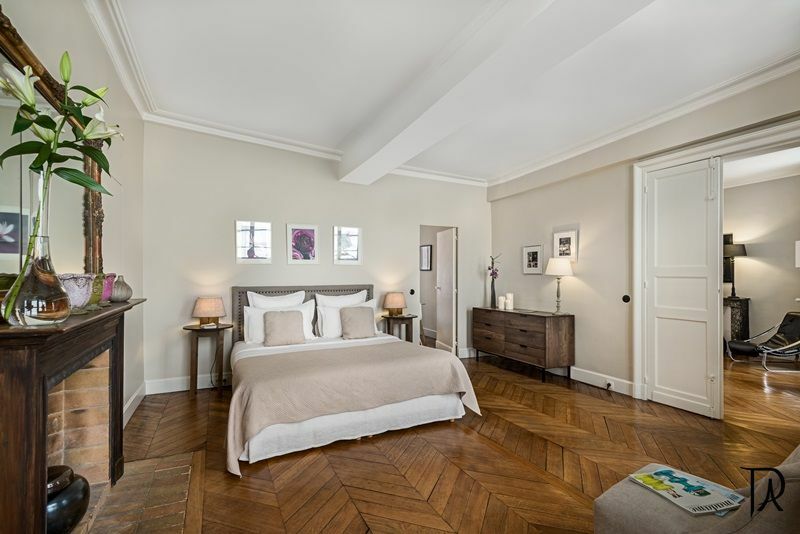 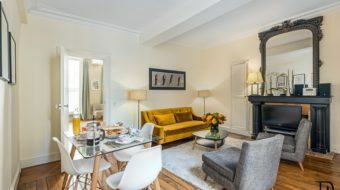 This lovely apartment is located in a classic late 1800s building a short walk from Boulevard Saint Germain next to the Seine river and the famous “Pont Neuf” bridge across from the Louvre. 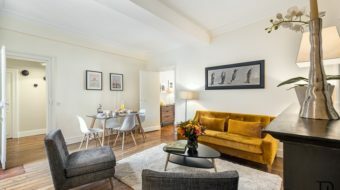 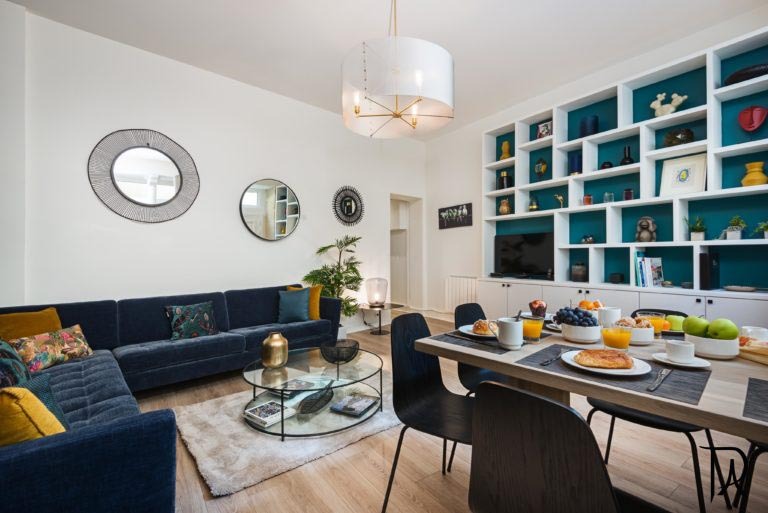 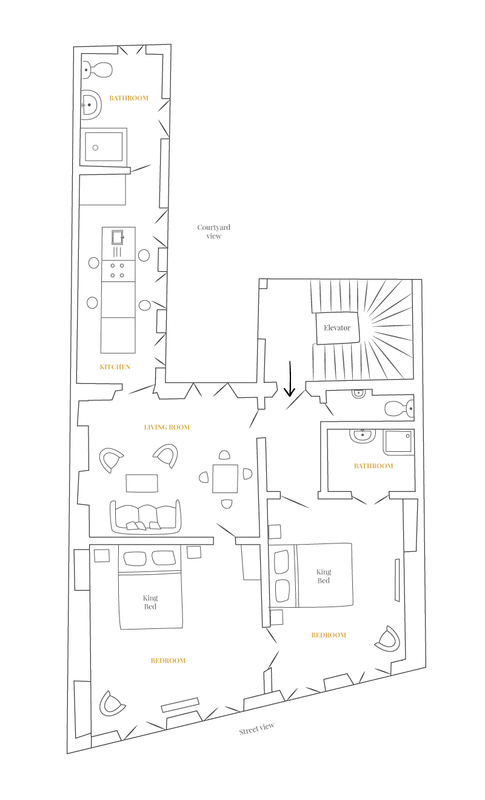 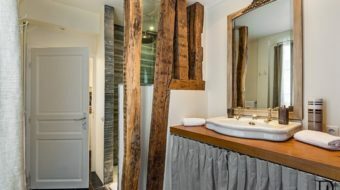 An elevator takes you up to this lovely two bedroom apartment with two splittable king beds, two bathrooms, one of which is en suite and two WCs, one of which is separate, a lovely and comfortable living room and dinning room area and a cosy kitchen. 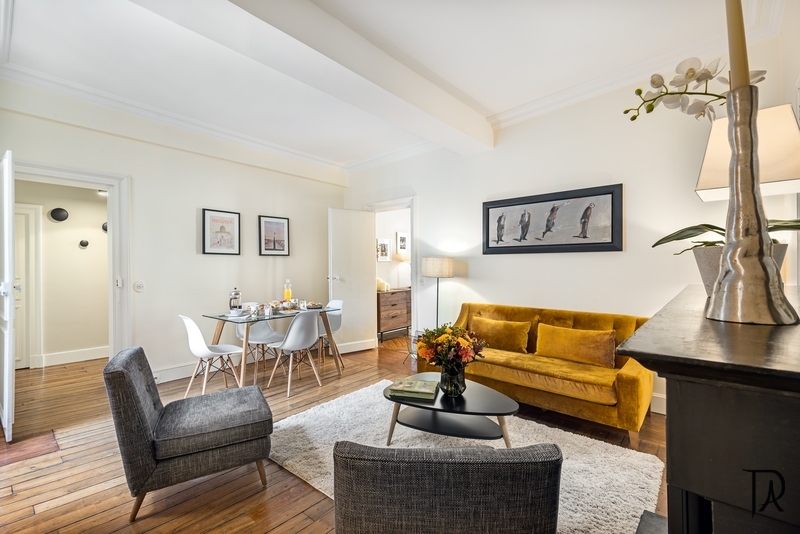 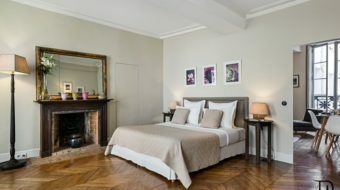 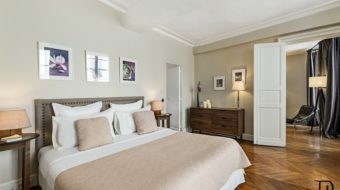 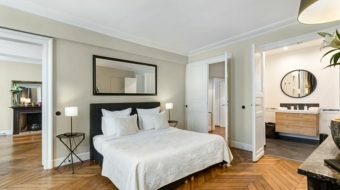 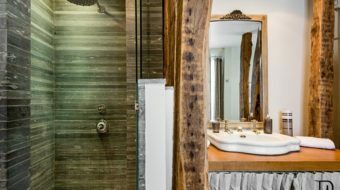 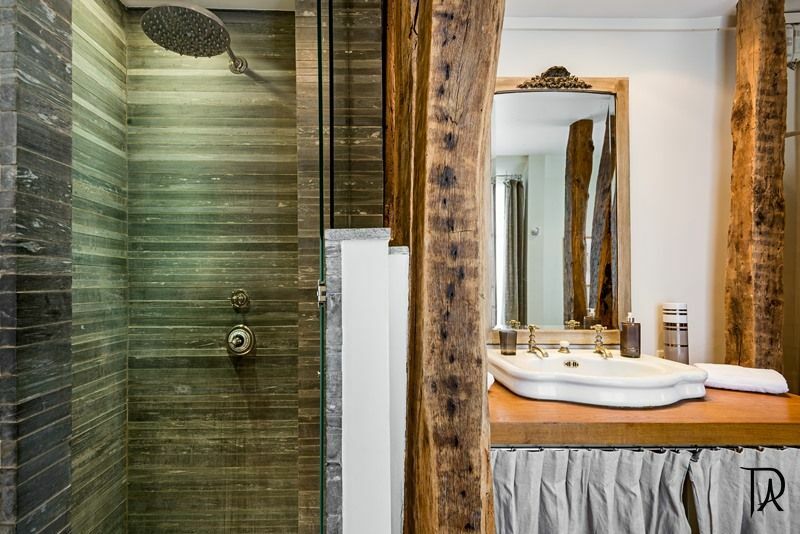 This apartment has been entirely and elegantly renovated to create the perfect space for families or larger groups to make your stay so very lovely.